I’m totally on the fiddle fig tree band wagon at the moment, so when I walked in to my local garden center (which is HUGE, btw), and they told me they don’t have them, I felt totally deflated. Boo! But since I had it in my head that I had to have one, I decided to make my own DIY Faux Fiddle Fig Tree. 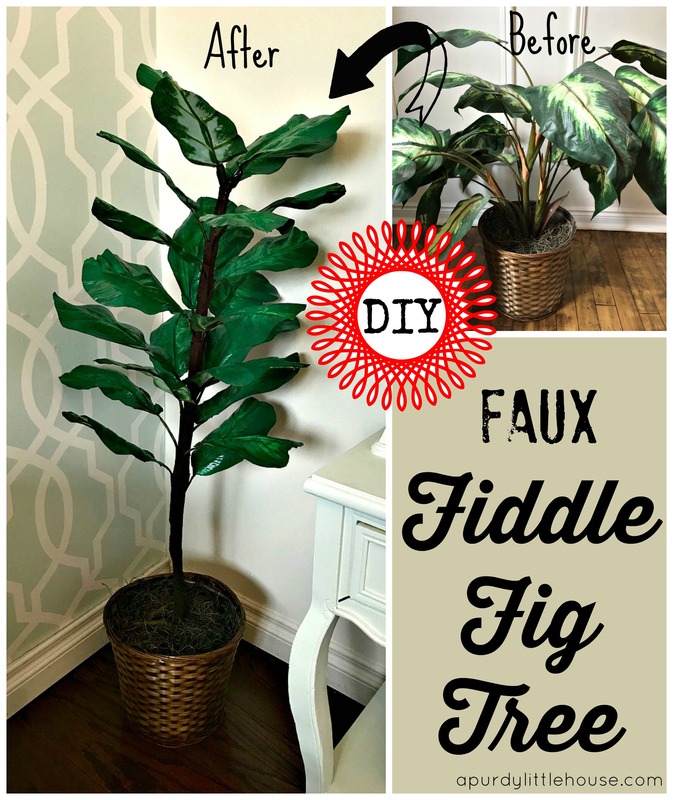 This DIY Faux Fiddle Fig Tree was so quick and easy to put together, that I basically finished it while watching tv. Lol. 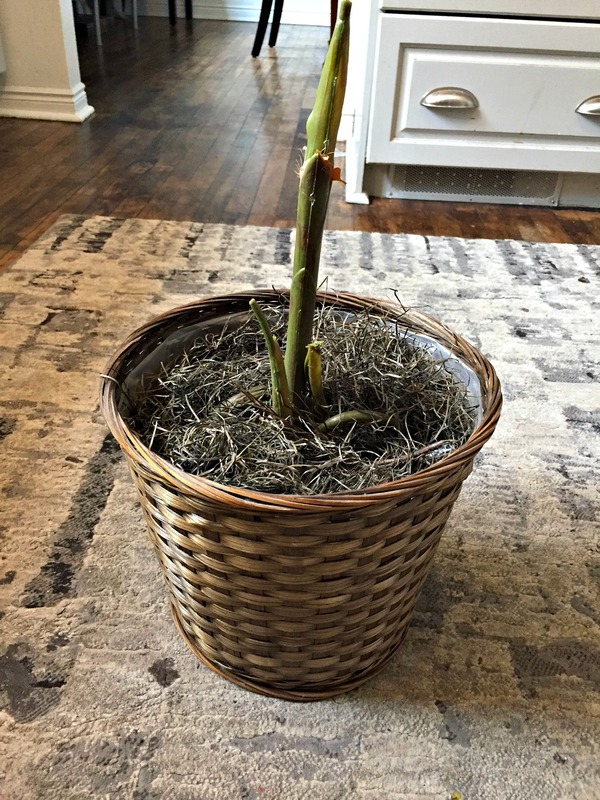 I started out with this ho-hum faux plant I found at a garage sale for $5.00. It was okay, but just not the look I was going for. I started off by cutting all the leaves off with wire cutters. 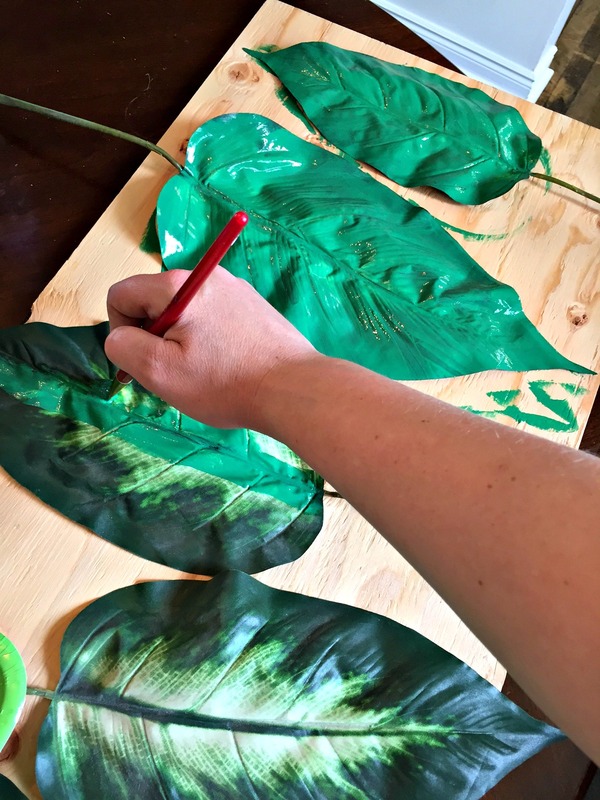 Fiddle fig leaves are plain and glossy with little variation in colour, so I chose a glossy green to paint my leaves. 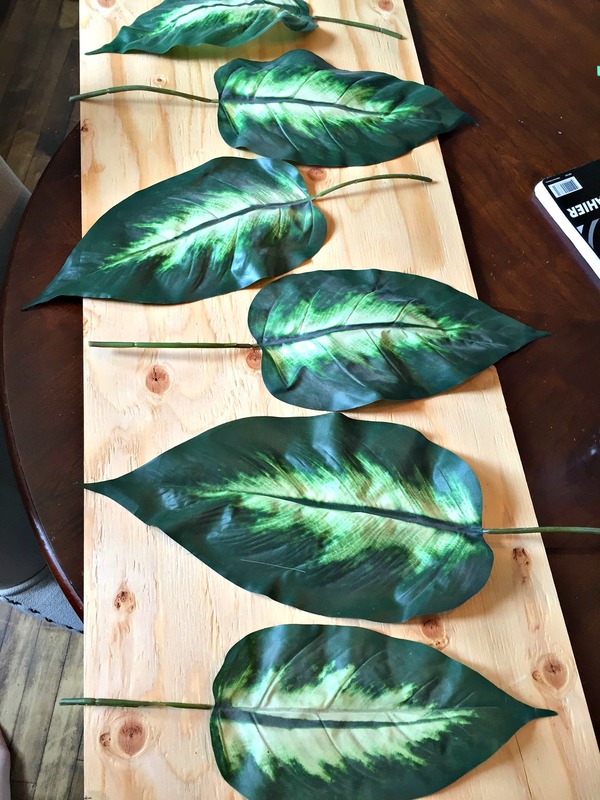 I painted two coats on the leaves and let them dry completely. 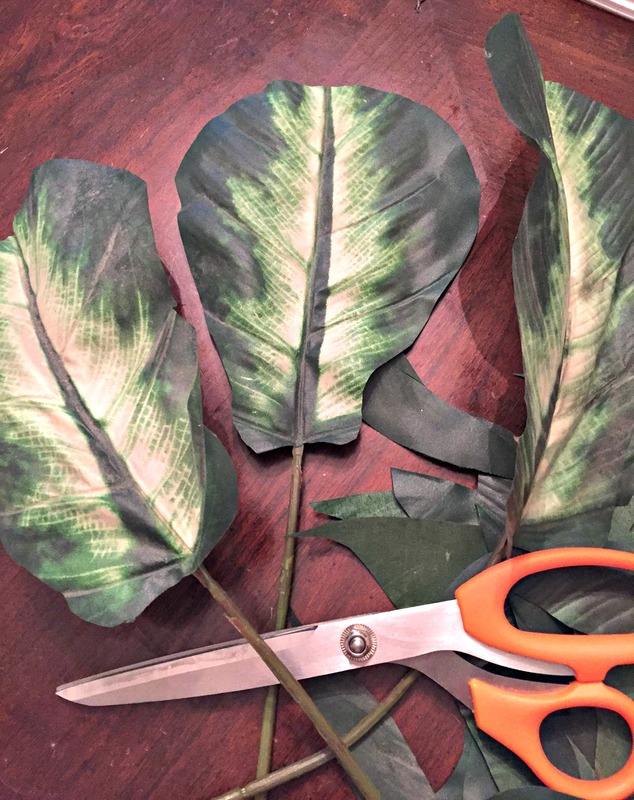 While I was waiting around for the first set of leaves to dry, I cut the other leaves into the shape of fiddle fig leaves with a rounded tip. 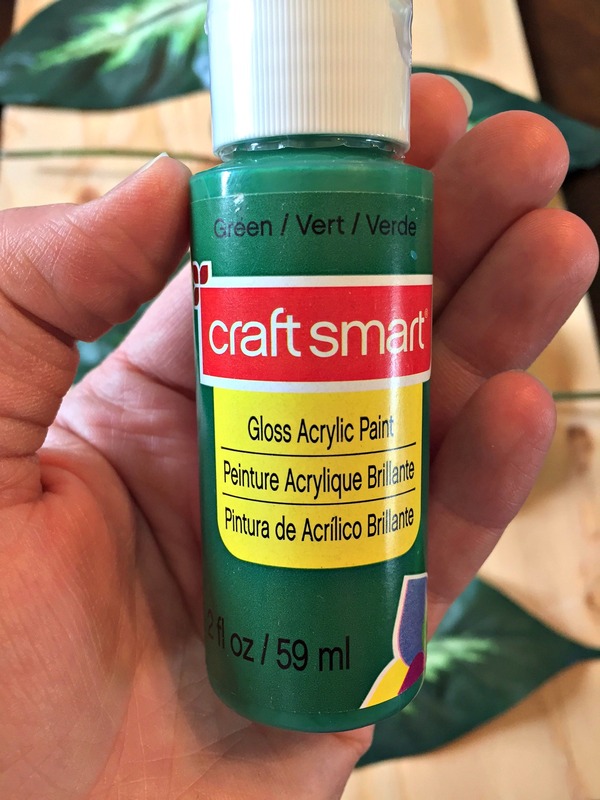 Then, I painted those leaves in the same glossy green colour. This is the stem I was left with after I cut off all the leaves with wire cutters. A fiddle fig tree usually has a long narrow stem, so I had to find something sturdy to support the weight of the leaves. Ok, so this is not a great picture, but I had some white decorative sticks in a vase, so I “borrowed” one of them for my fiddle fig tree. I secured it in place using black duct tape. For my next step, I layered in the leaves and attached them to the “stem” with duct tape. Lots of duct tape. I continued this step until all the leaves were in place all the way up to the top of the stem. To finish off my fiddle fig tree, I then painted the “stem” in a matte brown colour to make it look more like a real stem. 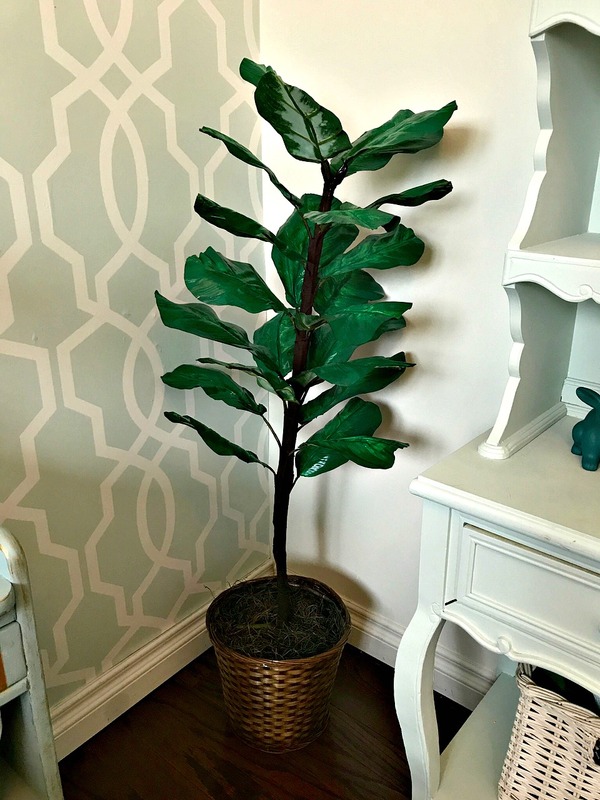 I really like how my faux fiddle fig tree turned out, and the total cost was $7.00! I paid $5 for the plant, $1 for the paint, and $1 for the duct tape. Not bad for a quick and easy project. 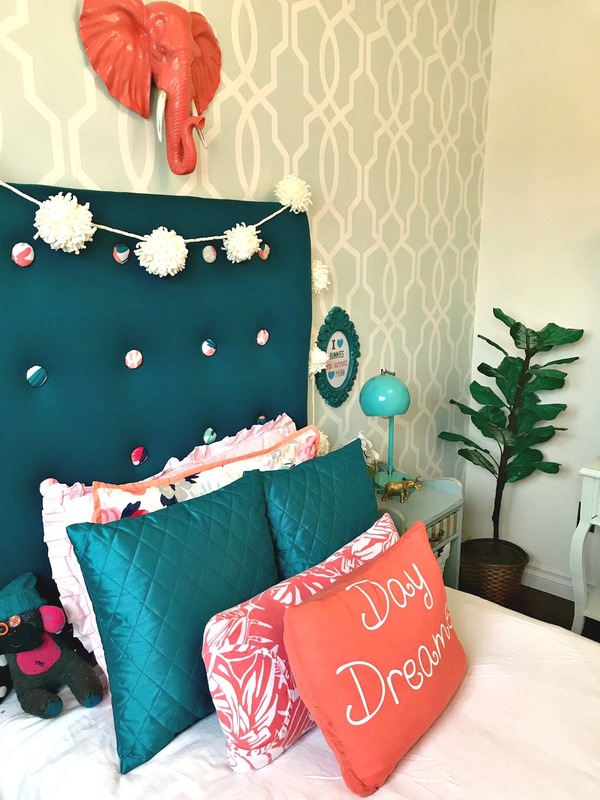 That is truly an inspired upcycle project! It is so much prettier! I love it! Wow!! This is very creative. Good job! I love this!!! How clever! I need one now! I will be on the look out for cool cheap plant to do this! I love this transformation. I would have never thought to recreate another plant! 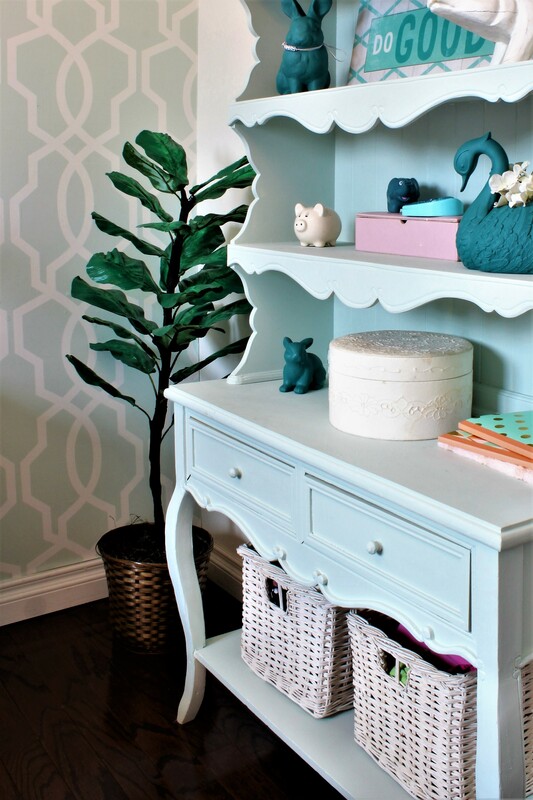 This is an amazing makeover. I think the original plant is my old one, lol. It looks terrific. How fun! 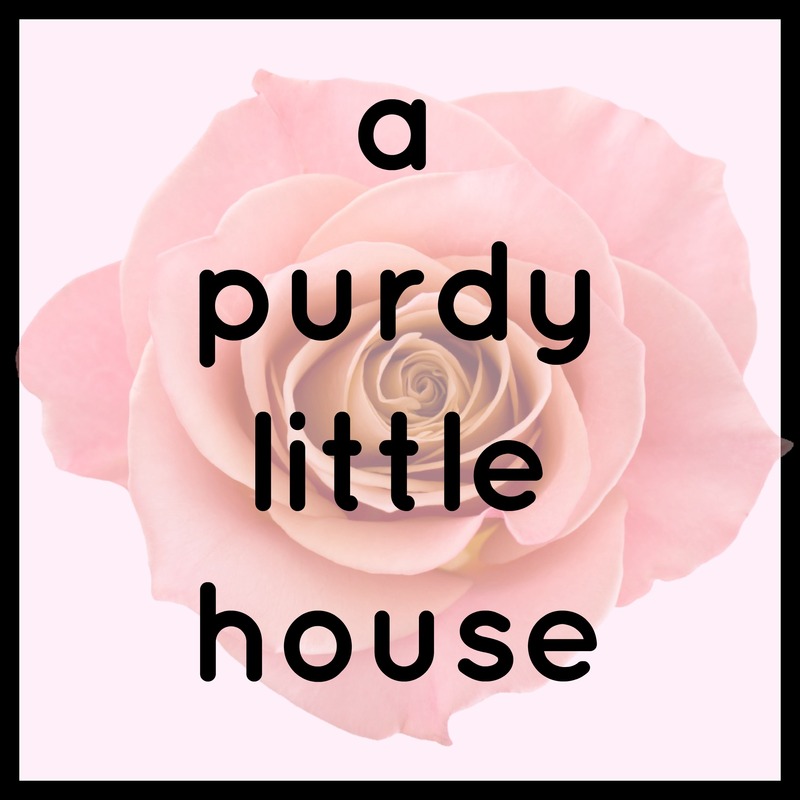 It looks so much like the real thing, it’s crazy to think that it’s faux! OMG, what a great idea! I just got a faux fiddle fig tree myself and I love it. Visiting from Thrift Store Challenge. Live fiddle figs and I do not get along! At first glance I wouldn’t have guessed this one was faux, or that it use to be a completely different faux plant before. Awesome job! I love fiddle figs too but I know I’d never be able to keep a real one alive. This is a great idea! So smart!! When I first saw it I thought it was a real fig tree!